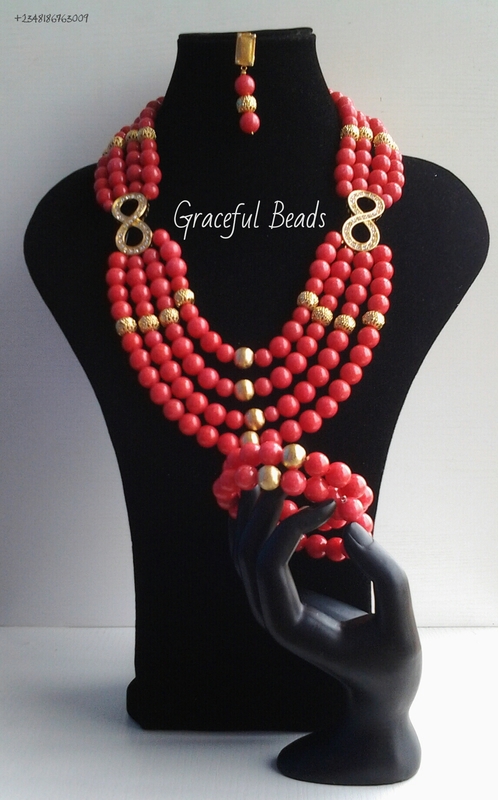 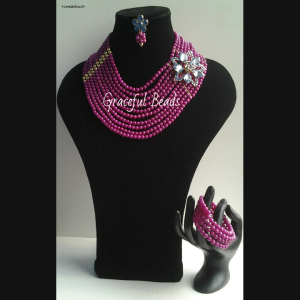 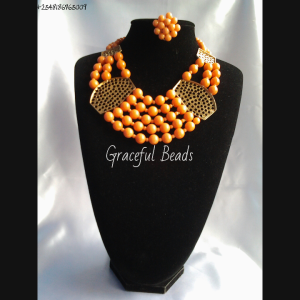 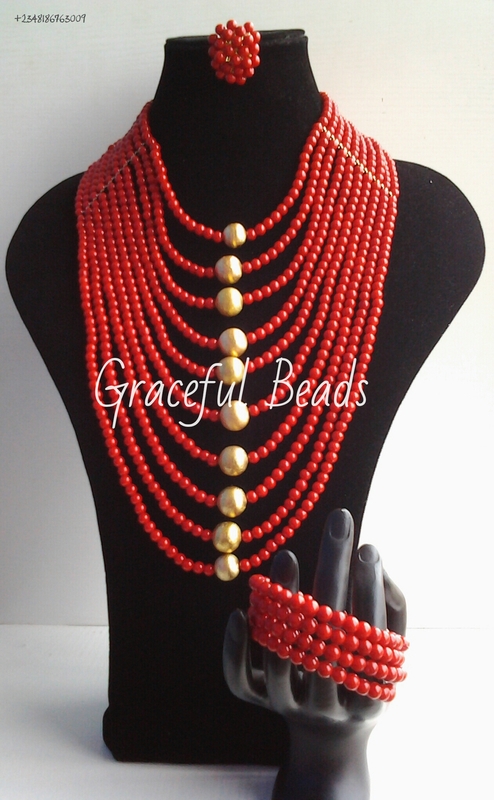 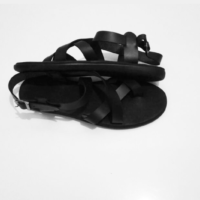 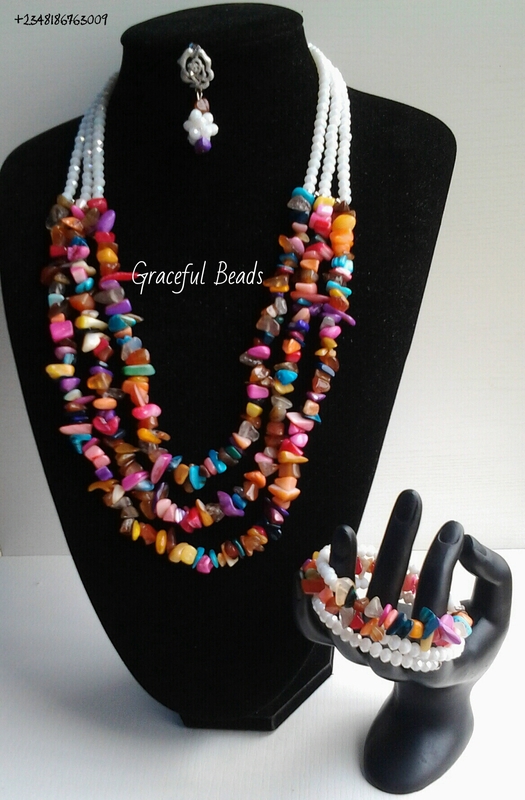 Graceful Beads is a Lagos-based corporation that designs, manufactures and sells Beaded Necklaces, Earrings and house decorations, Hair Fascinators, Hatinators, and other bridal Accessory products to retailers and Direct customers. 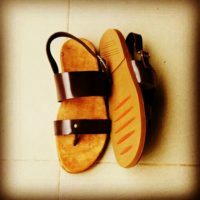 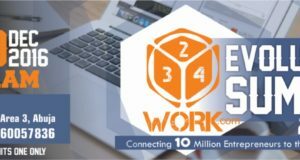 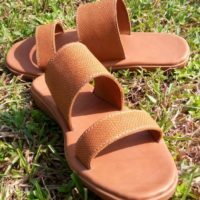 Ours is a company that operates with a reputation for integrity, quality craftsmanship, and excellence in management and technical know-how. 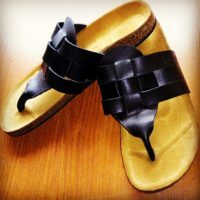 Graceful Beads is committed to provide the most responsible, flexible and qualified products and services. 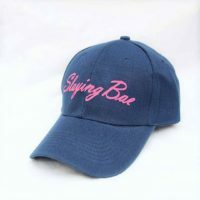 The company’s primary objective is to furnish our customers with high-quality product at competitive prices, outstanding service and the highest level of satisfaction. Let’s take care of your BEADS/HATINATORS/FASCINATORS so you can focus on getting other things done. 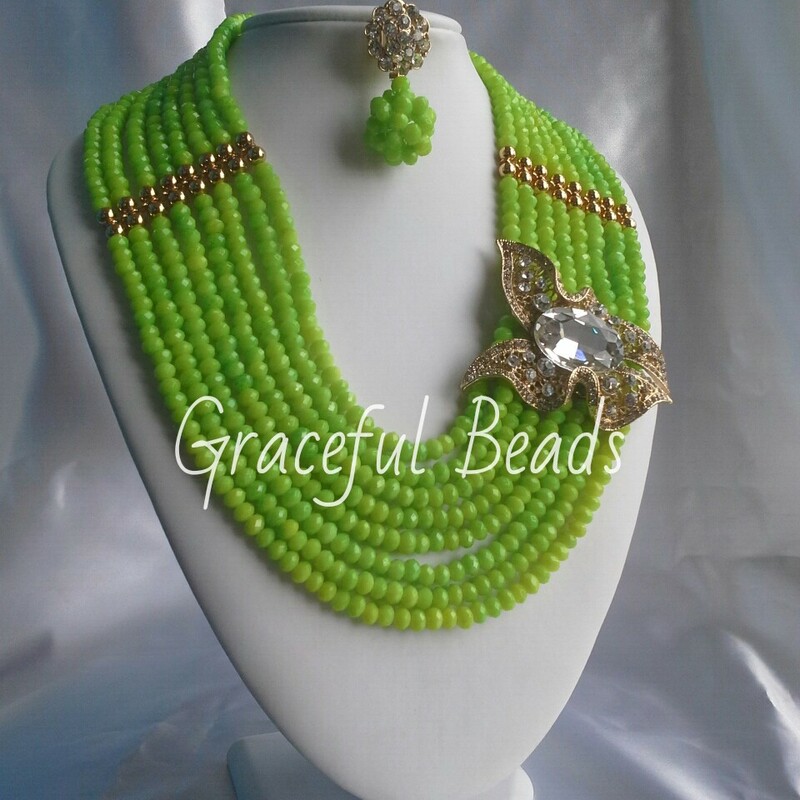 Get your BEADS/HATINATORS/FASCINaTORS delivered to you doorstep (home or office) in……….hours with three easy steps CONTACT US, MAKE YOUR CHOICE and ORDER NOW! 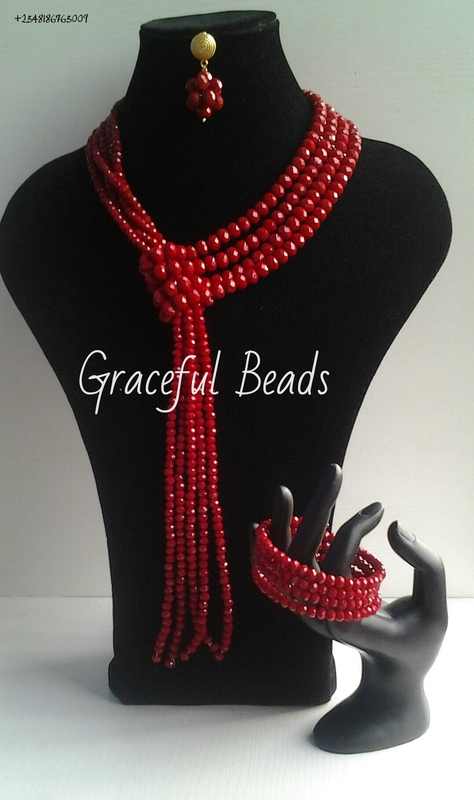 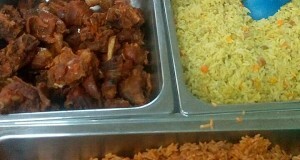 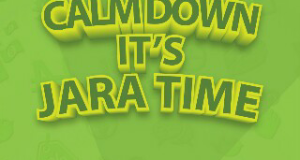 Ours is an online SHOP…..No Stress! 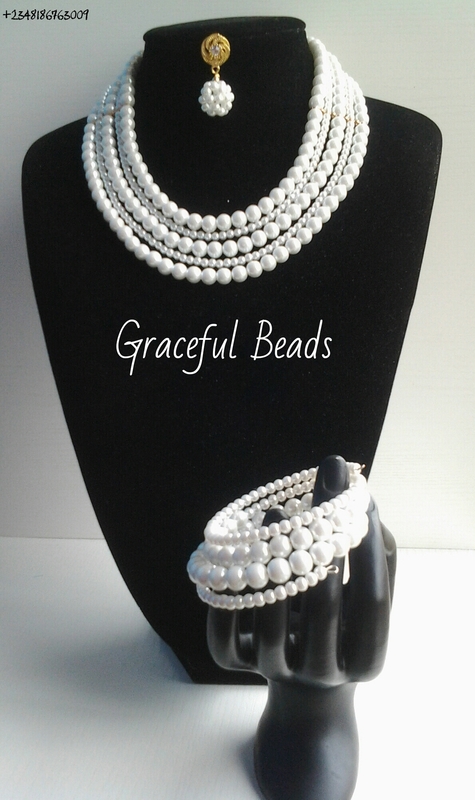 No Hassle….Just Graceful….